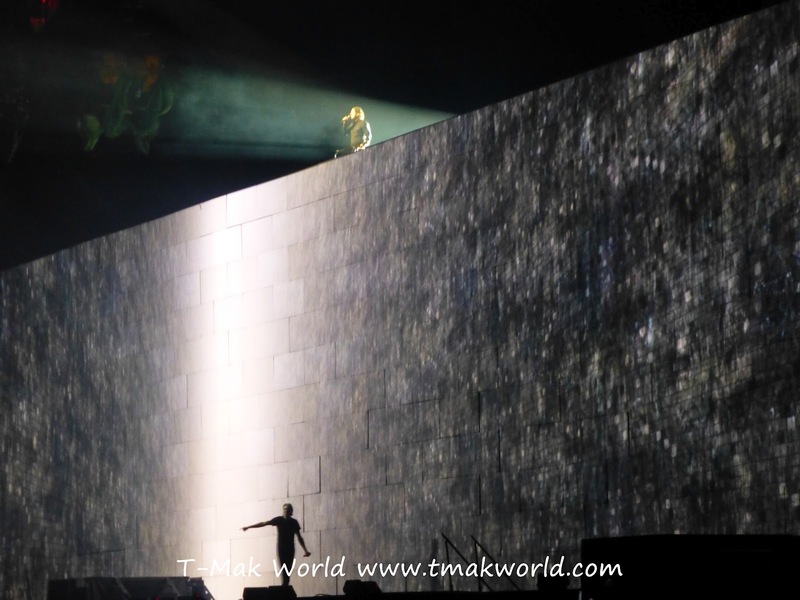 Roger Waters and David Gilmour, 26 years after Waters left Pink Floyd, perform their great hit from The Wall. Posted in Music, Uncategorized. Tagged Comfortably Numb, David Gilmour, Pink Floyd, Roger Waters, The Wall.